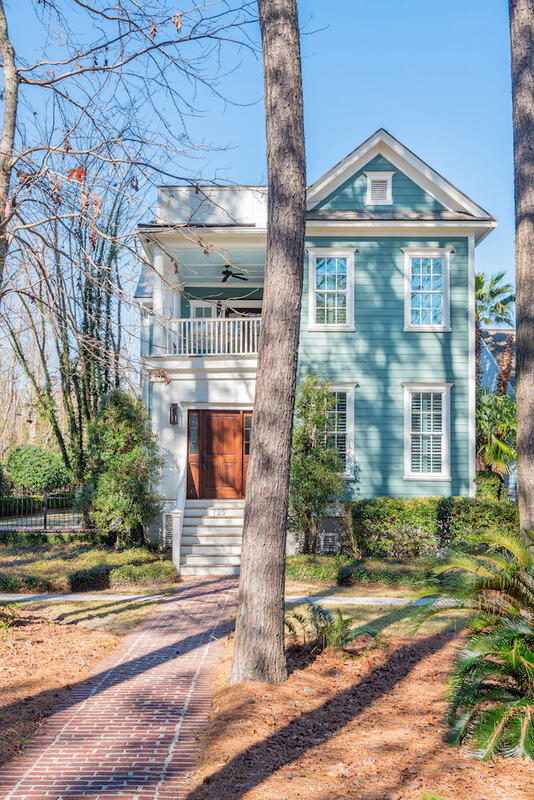 Belle Hall in Mt Pleasant is a neighborhood located off of Longpoint Road in Mt. 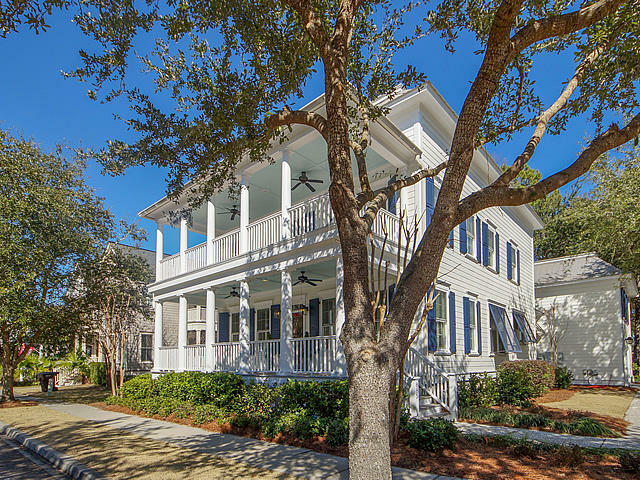 Pleasant, SC. 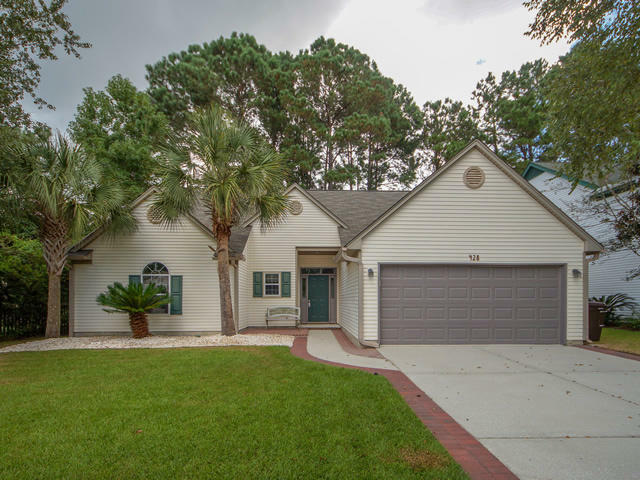 Located in the 29464 zip code, it offers both one and two story ranch and traditional homes for sale and were built in the early to mid 2000's. 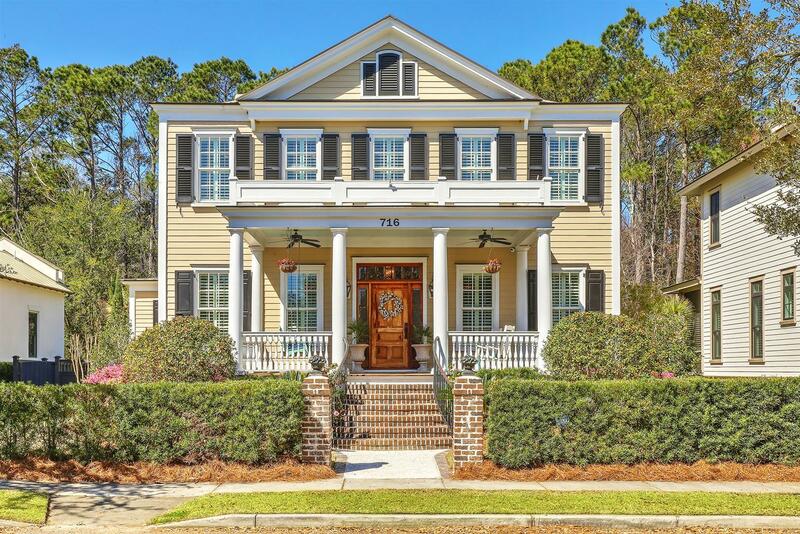 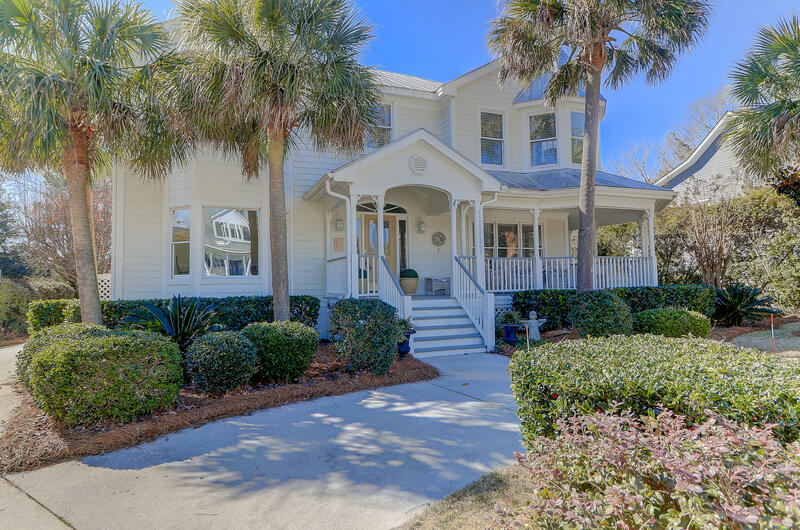 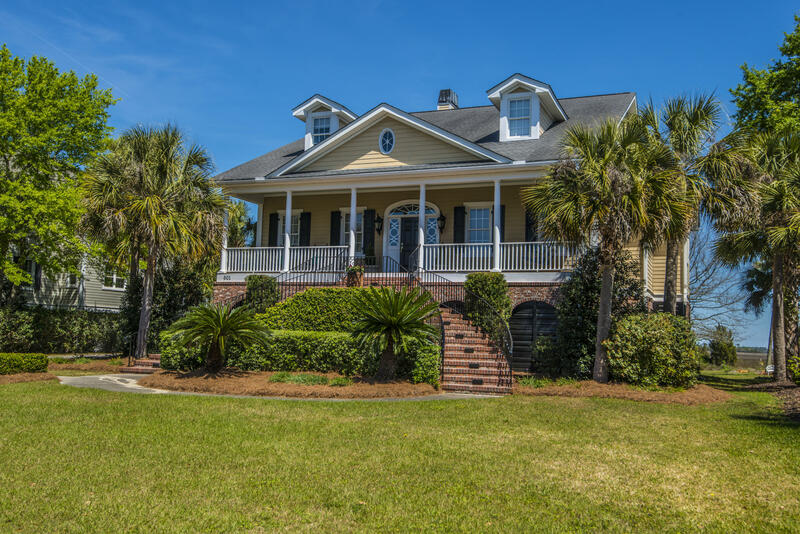 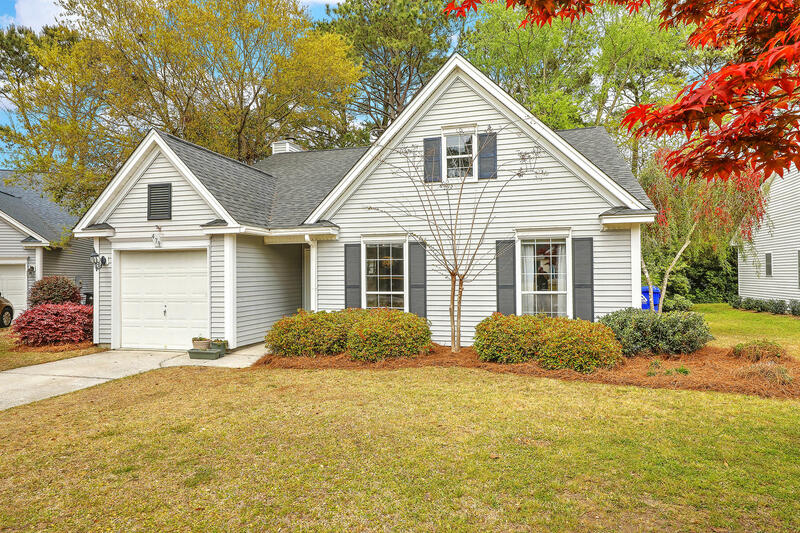 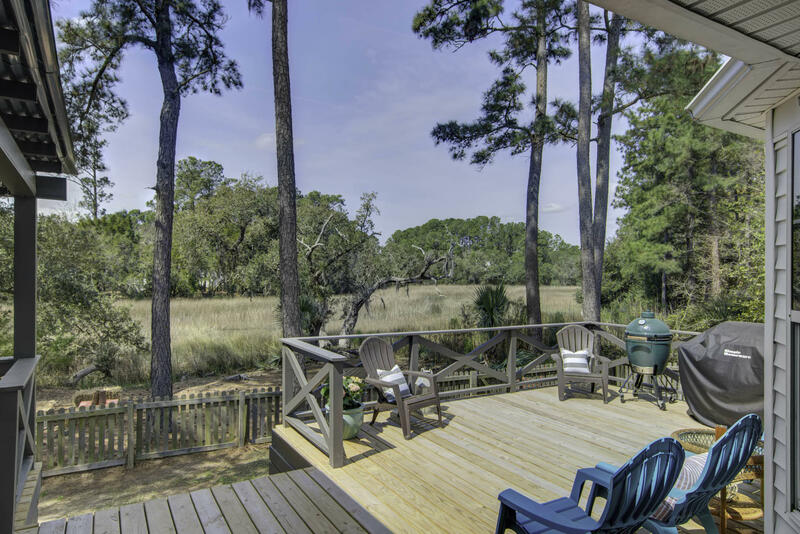 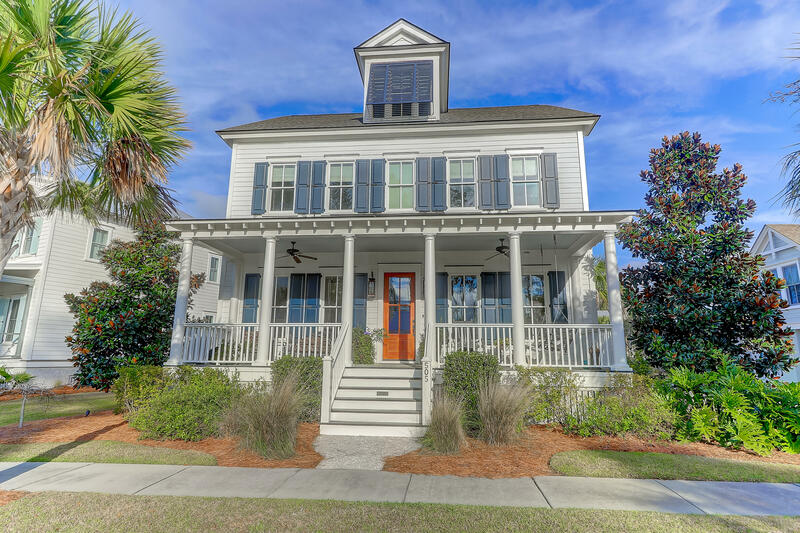 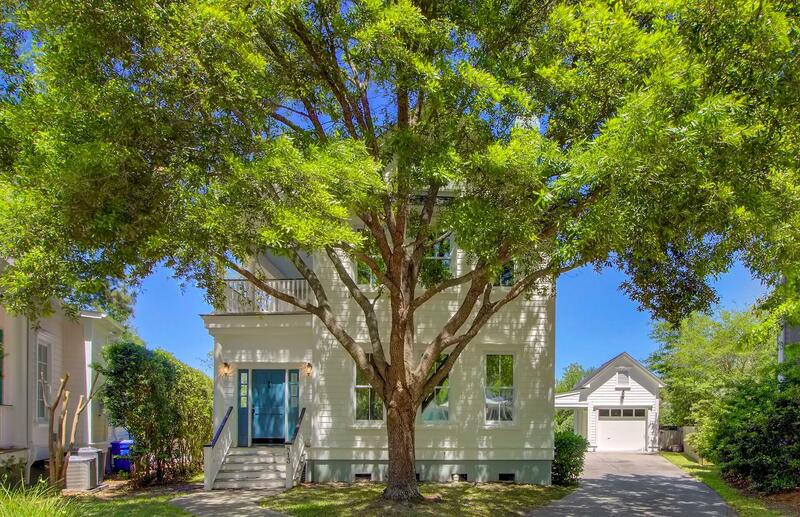 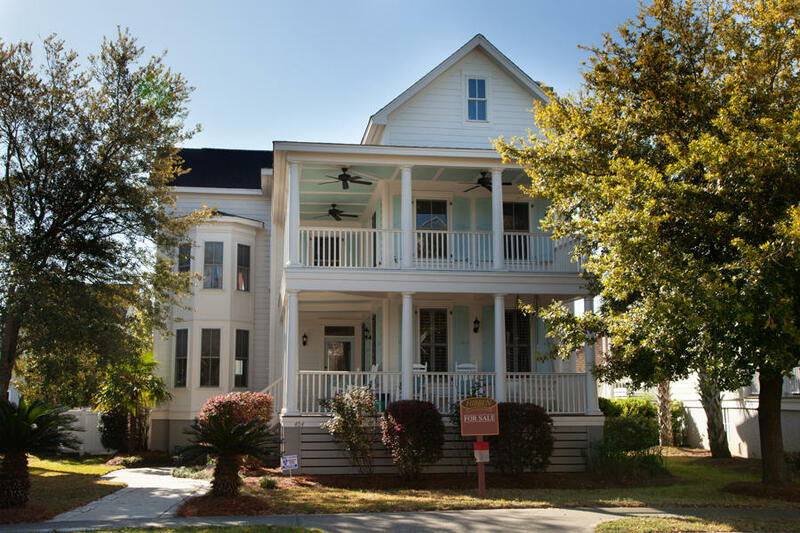 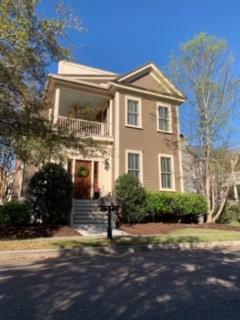 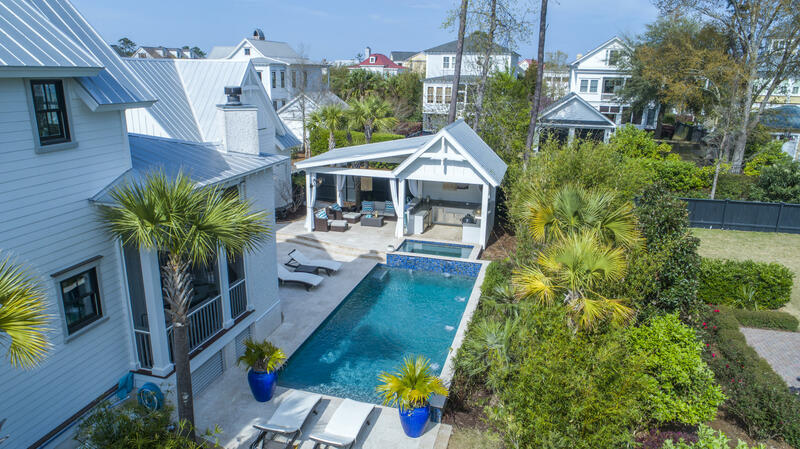 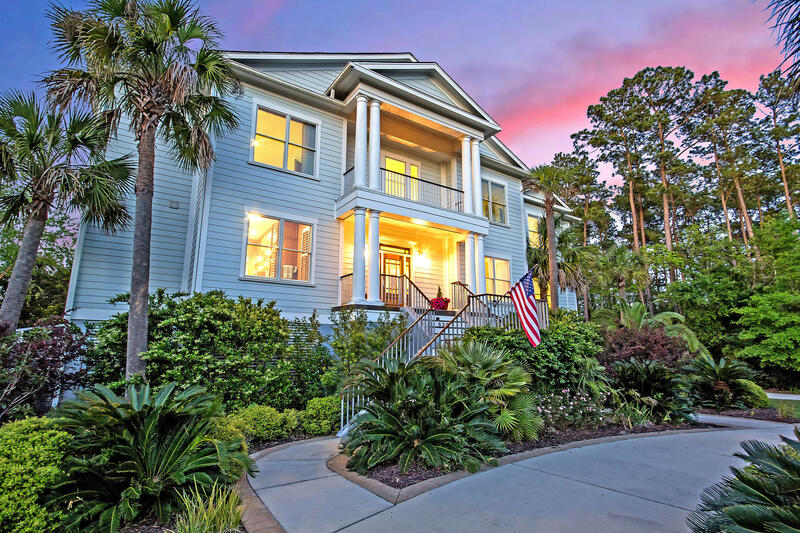 Mt Pleasant SC Real Estate Belle Hall is a fairly large neighborhood with several subsections and is located close to Mount Pleasant shopping, restaurants and schools. 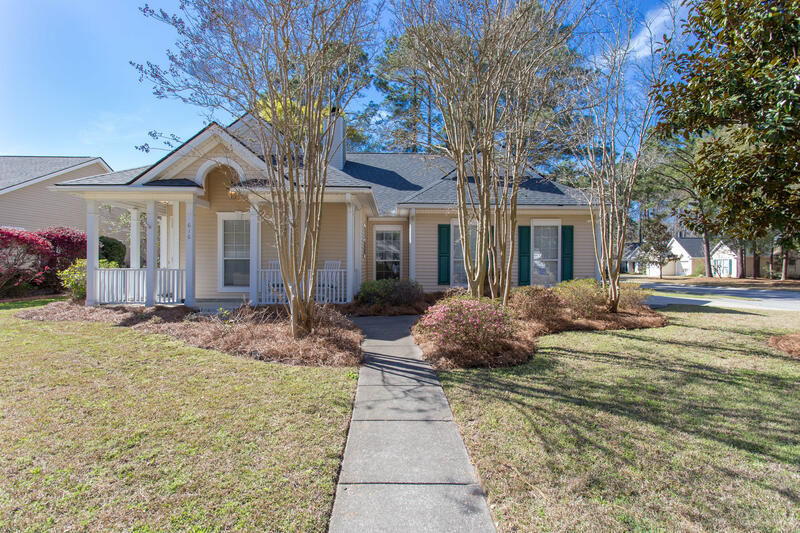 In addition to being minutes away from the new Mount Pleasant Whole Foods and Trader Joes grocery stores, access to I-526 is even closer making Belle Hall very desirable due to the easy access and the ability to avoid Mount Pleasant traffic. 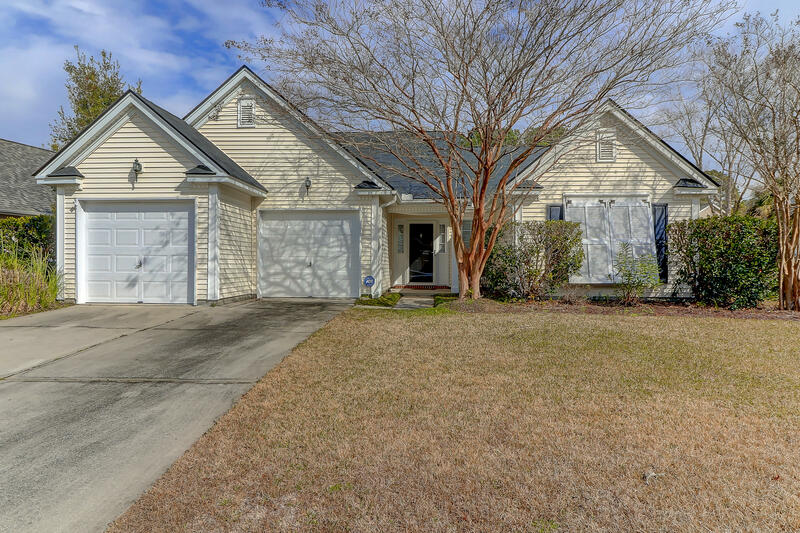 The subdivision offers a family friendly atmosphere, well landscaped yards and close convenience to the Boeing Charleston facility at the Charleston International Airport via I-526 and I-26. 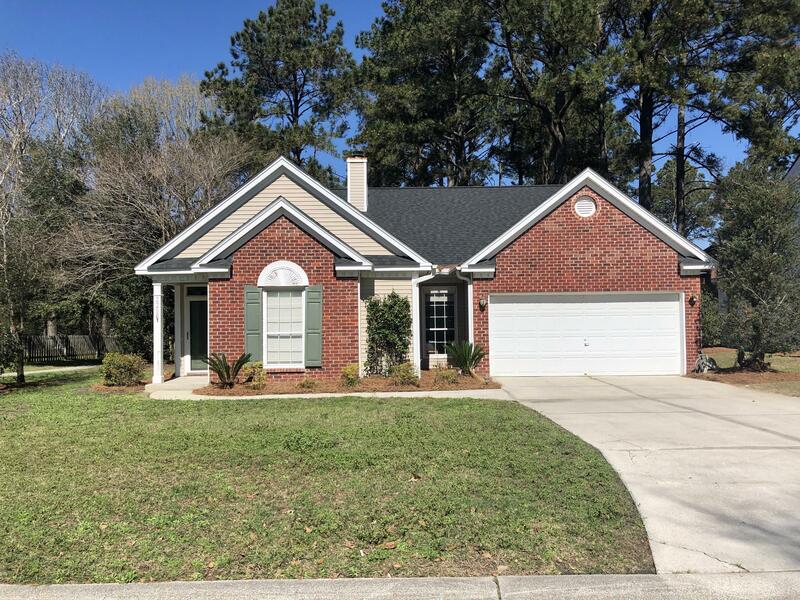 It is a wonderful option if you prefer neighborhoods filled with your families and children, as well as a good mix of professionals and retirees. 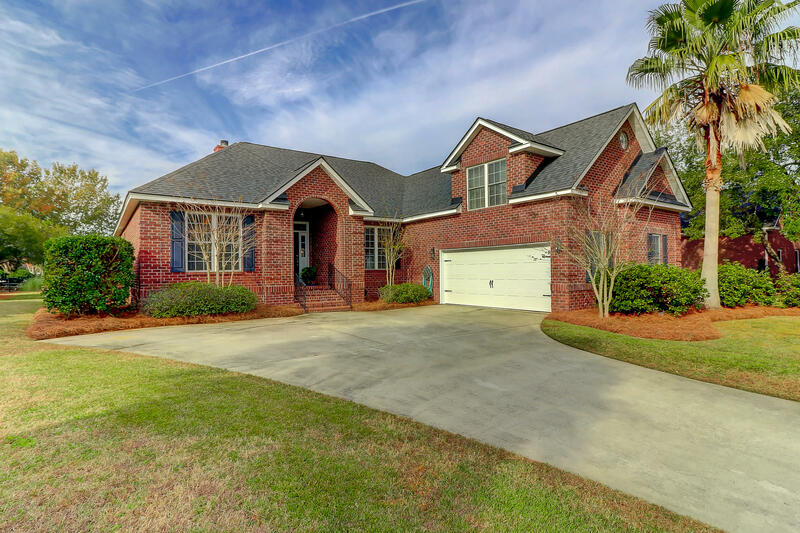 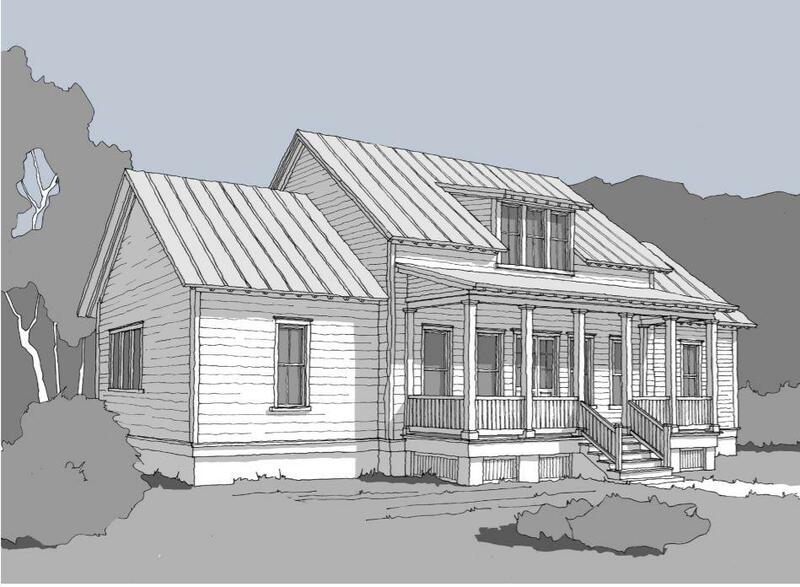 The properties on this page are all Mt Pleasant SC Real Estate in the Belle Hall subdivision.